Even in today’s technologically advanced business environment, training is widely conducted using PowerPoint presentations, instructors (in-person or through webinars), and handouts. Though face-to-face interactions and real-time discussions in instructor-led training (ILT) are a great way to learn, logistics to facilitate it, especially for large organizations, can be nightmarish. Also, ILTs are expensive & time-consuming. 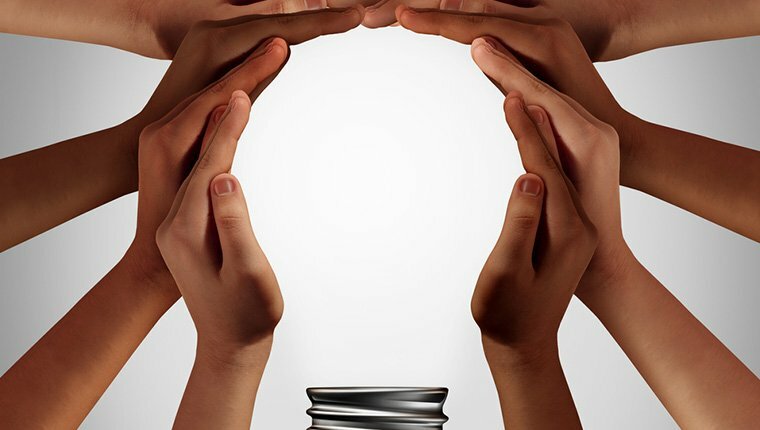 It is difficult to simultaneously train employees throughout the organization. Plus, ILTs are not available to learners on-demand. They are fixed well in advance and tend to be rigid as they are difficult to reschedule, and learners might have to wait until the next session is planned, if they miss it. Moreover, ILTs tend to be more theoretically inclined and prove to be less effective in closing skill gaps. This is especially true in cases of product training or software training wherein application-oriented training is required. This is “why” digitizing classroom training programs is a worthy solution to retain ILT benefits while disabling its shortcomings. The entire ILT session need not be converted to a standalone online module. ILTs can be converted into different digital formats such as microlearning, mobile learning nuggets, just-in-time job-aids, and performance support assets. 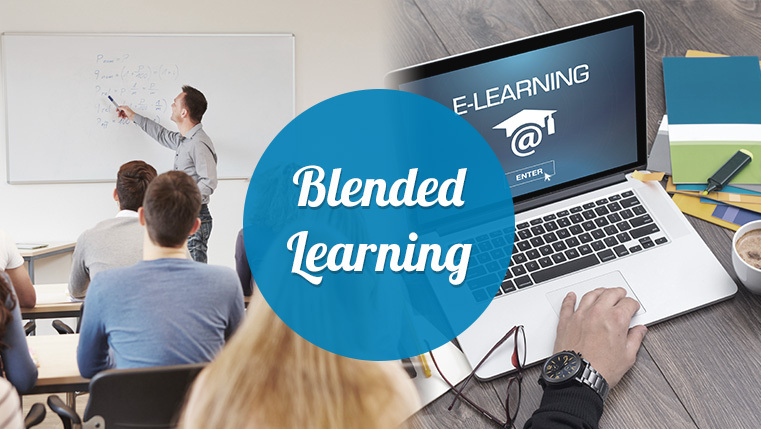 A blended approach can also be adopted wherein, part of an ILT can be converted into any of the mentioned formats and the remaining course is instructor-led. Now that we know why organizations think of digitizing ILT, let us now explore a real-life case-study that depicts situations, “when” digitizing works best. One of our clients, a leading CRO (contract research organization) made a couple of major acquisitions in the healthcare and pharmaceutical industry, which necessitated the development of a comprehensive and effective onboarding program. Their training department structured the onboarding training such that the instructor-led training (ILT) program had to introduce new hires to the different functional departments in the organization such as HR, Finance, and IT, followed by the steps to access and navigate the company’s Learning Management System (LMS). Cut down the time spent by new hires in instructor-led training. Incorporate company-specific branding in the training content. Deliver interesting and effective classroom training for new hires. Facilitate the provision of instructor and participant guides in the ILT program. Deliver role-specific training through eLearning that the learners can complete at their own pace. We suggested a blended learning program to leverage the best of classroom training presentations and online resources for onboarding. The blended learning strategy made use of classroom training, eLearning, videos, job-aids, and worksheets. Read more here. Many a times, the content to be delivered needs deeper understanding in less time. This is particularly true when learners need to learn new, complex skills. Digitizing ILT can reduce training time significantly by using multiple methods that complement each other. It is crucial to get all trainees on the same page when being trained. There is a lack of uniformity if the same training is given across different regional centers or different business verticals. This happens due to the varying quality of interactions, engagement, and discussions across different training centers or business verticals, even if the trainer is the same. Digitizing ILT provides scope for the training to be uniform. The reach of instructor-led training programs is limited. This limitation is mainly due to logistical reasons. Getting geographically dispersed trainers and trainees under one roof for training is financially and logically tough. 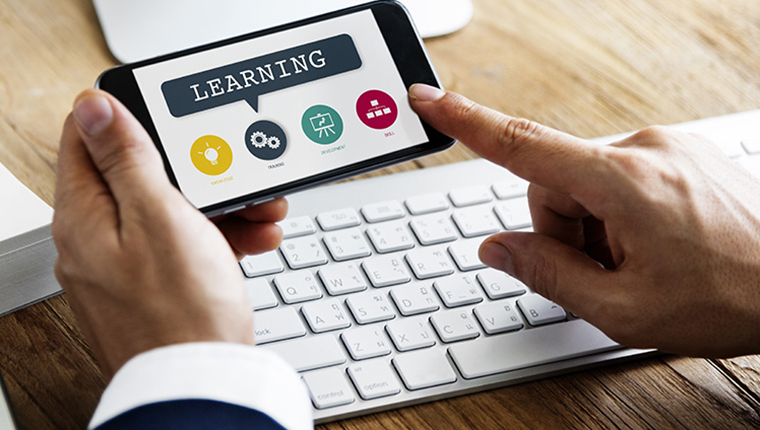 Making the learning content available online makes learning standardized throughout the business, while providing opportunities for continuous as well as just-in-time learning. Making the learning content available online, has an additional advantage. They can be translated to the required languages for catering to learners varied linguistic needs. Certain organizations (depending on the industry they belong to) have frequent inductions, ever-changing regulations or one-time pieces of training to be given; which might not be repeated in the future. Digitizing ILT saves a lot of time as well as money since online training materials need to be developed only once. This way organizations get better ROI on the trainings that need to be arranged frequently. Lastly, let us understand “how” to perfectly digitize ILT using the time-tested process for converting ILT material into online training. Review training needs and identify training goals before converting existing ILT to online learning. Revisit learning objectives while converting instructor-led training. Analyze the ILT resources to determine whether the available content is relevant or not. Make an outline with a logical flow of topics, dividing them into modules. Identify the suitable delivery format while converting ILT to online training. Apply the suitable instructional design strategy to achieve the desired training results. Choose the right rapid authoring tool based on the training requirement and training delivery. This was the why, when, and how of digitizing instructor-led training to meet the dynamic training needs of modern organizations. Hope you liked the blog and understood the significance of digitizing ILT sessions. Do let us know your thoughts on the same.